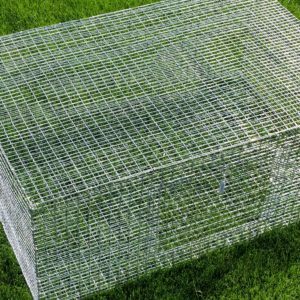 At Hostile Hare, our goal is to pour our ingenuity, craftsmanship and hard work into our products. 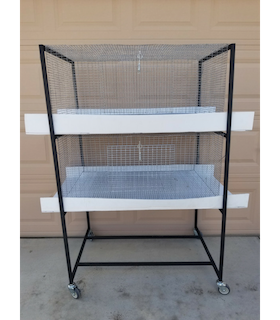 Our Cages: rabbit and quail cages, are built with the best materials available: 16 gauge inch by half-inch welded wire for the walls and ceiling. 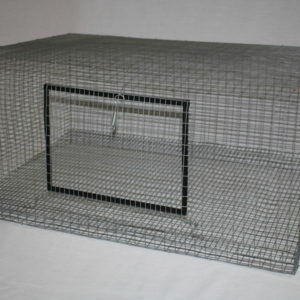 The openings are small enough to keep out most preditor rodents and reptiles. 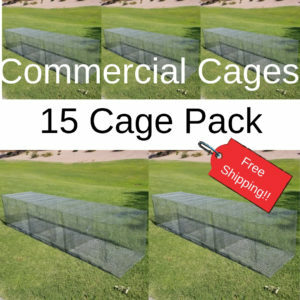 The floors are made from inch by half-inch 14 gauge GAW (galvanized after weld) panels. 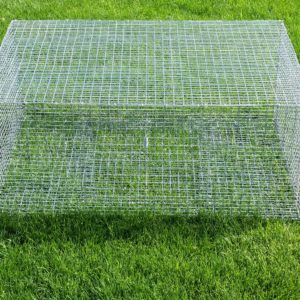 The added width of the wire makes a comfortable and clean floor for your bunny rabbits. 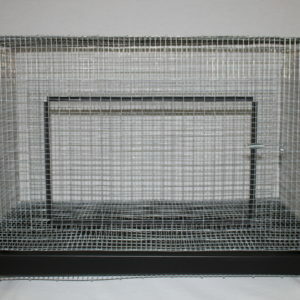 Each Hostile Hare rabbit and quail cage is semi-assembled and flat-packed for shipping. 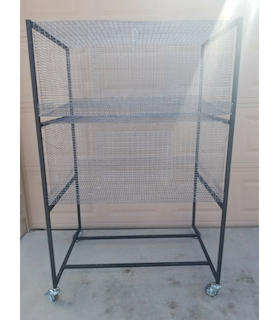 The video below shows how the cage is then assembled by the end user. 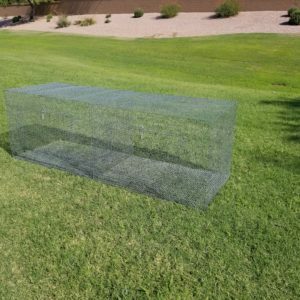 The partial assembly allows for less expensive shipping while maintaining ease of assembly. 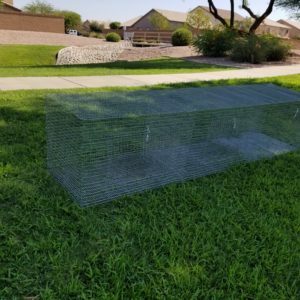 See the video for more info. 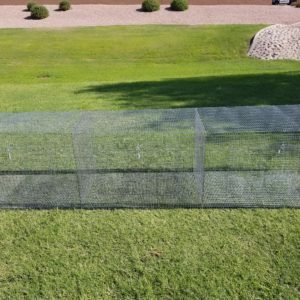 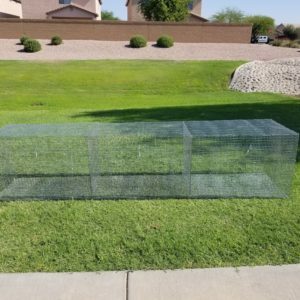 View cart “Rabbit Cage System” has been added to your cart.